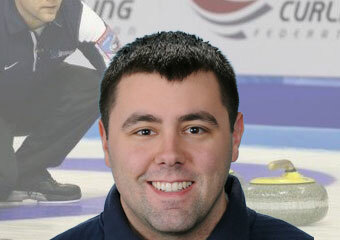 A civil engineer who manages energy pipeline projects across Minnesota and Wisconsin when he’s not throwing 42-pound rocks down the ice, John began participating in curling at an early age. He was introduced to the sport by his father and grandfather. 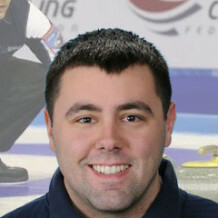 From there, he began competing competitively at local bonspiels (as curling tournaments are called), ultimately earning a coveted spot on the U.S. National team. Among Winter sport athletes, curlers are the “regular” people. But they still train harder and monitor their diets far more than players of old. For John, as with most elite curlers, that training includes a grueling travel schedule that takes him all over Canada and the US on long curling weekends. He travels internationally to events, too. All of which puts more than a little bit of stress on his daily schedule of balancing his work and his sport.